I asked her a few questions regarding The ChristiansWeightSucess Starter Program so she could have the honor of inspiring others. She has inspired coworkers, friends and family to take the first steps on adapting a healthy lifestyle. What motivated you to want to start losing weight? 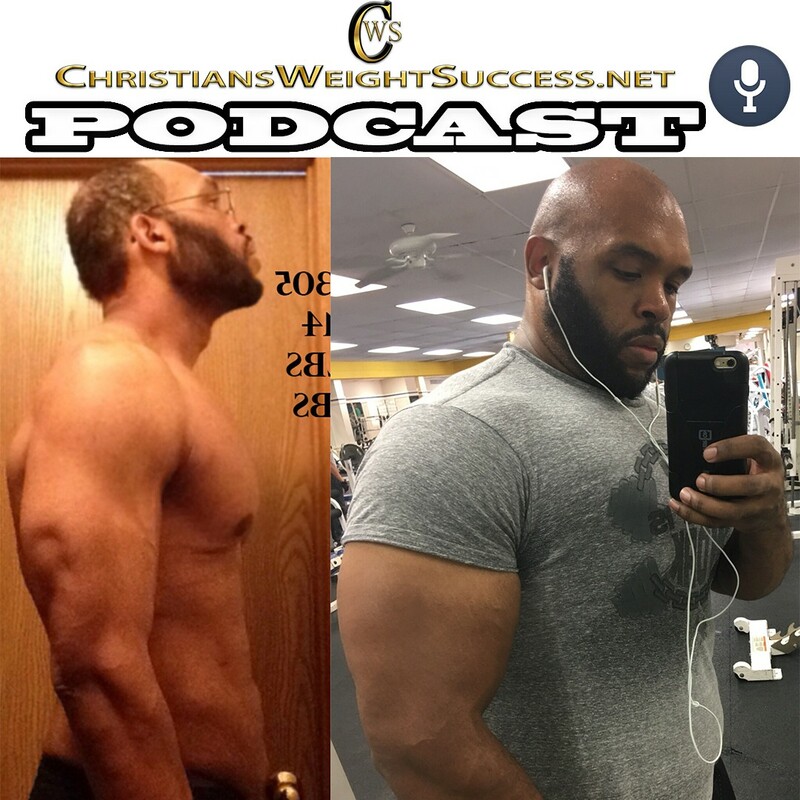 How did you find out about/ discover The Christians Weight Success Starter Program? 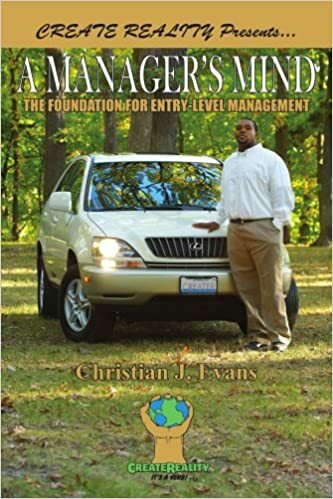 Christian Evans is a co-worker of mine and he offered to help. Have you tried any other weight loss programs before this one? How would you compare this program to the others? 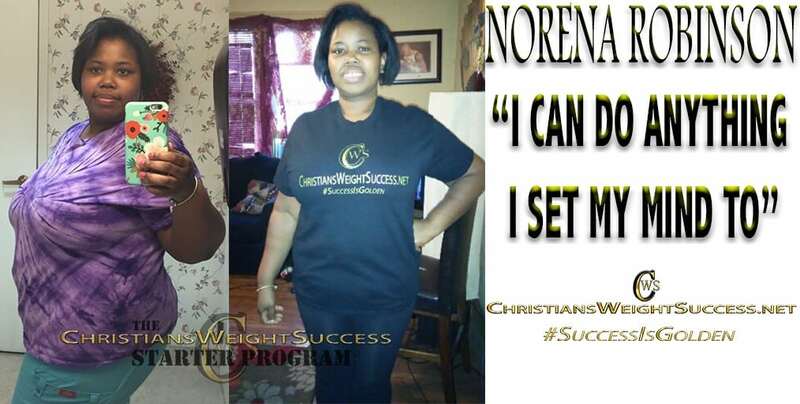 What were your expectations for weight loss before starting The Christians Weight Starter Program? How do you feel overall, now that you’ve lost weight? In regards for the future of weight loss, what are your plans? I plan to keep going. I’ve stuck with the program for over one year and I am down more than 87 pounds. 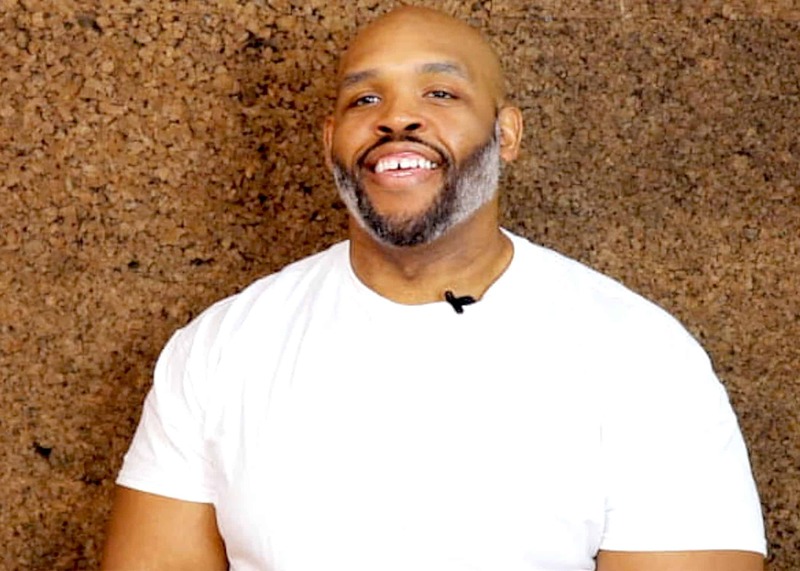 What is the most important thing that you’ve learned about yourself since joining The Christians Weight Success Starter Program? Would you recommend The Christians Weight Success Starter Program to your friends who would like to lose weight like you did? What advice would you give them if they’re not sure where to start? This entry was posted in SUCCESS STORIES and tagged diet, fitness, health, success stories, WEIGHT LOSS TRANSFORMATION. Bookmark the permalink.